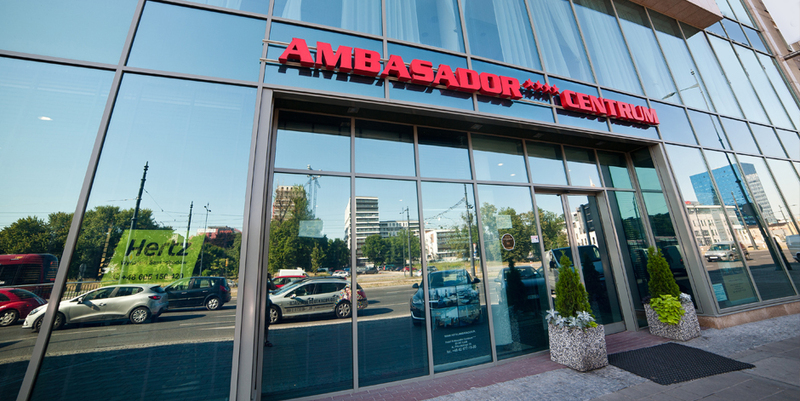 The four-star Hotel Ambasador Centrum Lodz is conveniently situated in the heart of the city, in Piłsudskiego Avenue. 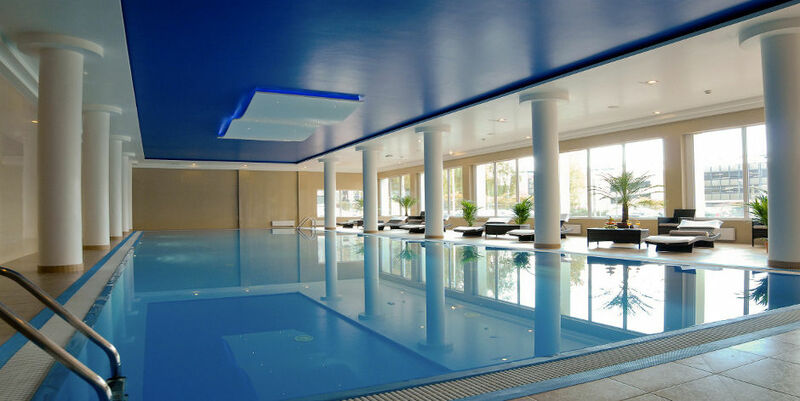 In the immediate vicinity of the hotel there are shopping and leisure centres. 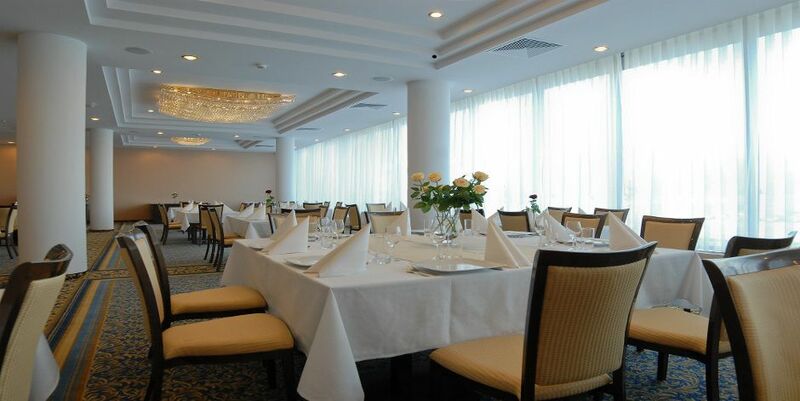 Moreover, the hotel is only five-minute walk away from the world-famous Piotrkowska Street where you can not only breathe the unique atmosphere of the city but also enjoy its numerous restaurants, pubs and bars. 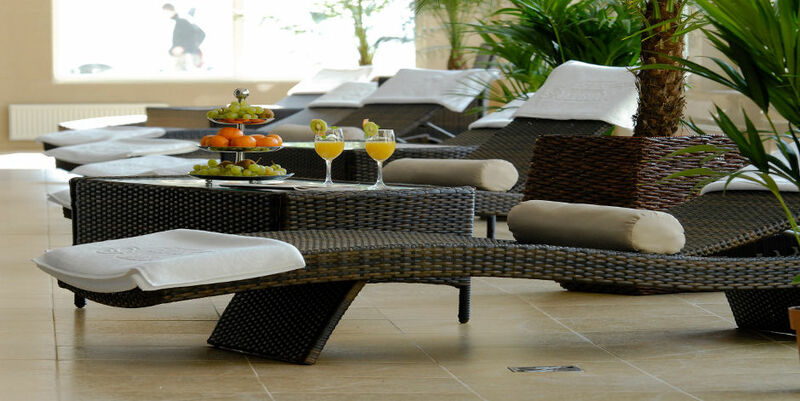 The air-conditioned hotel offers 139 luxurious rooms and 4 suites. 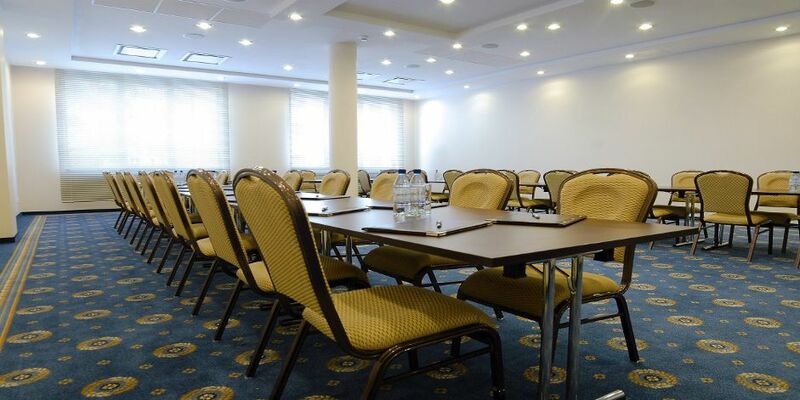 On the first floor you can find a restaurant and fully equipped conference centre which biggest hall can accomodate up to 150 participants. 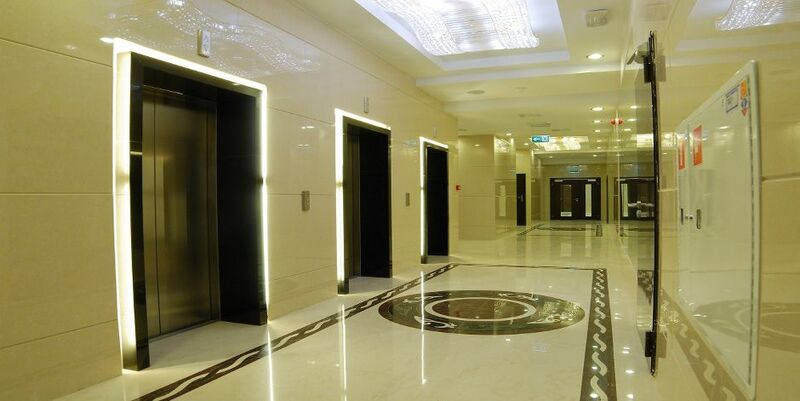 On the ground floor there is a lobby bar and recreational area with a swimming pool, a Turkish bath and dry saunas. 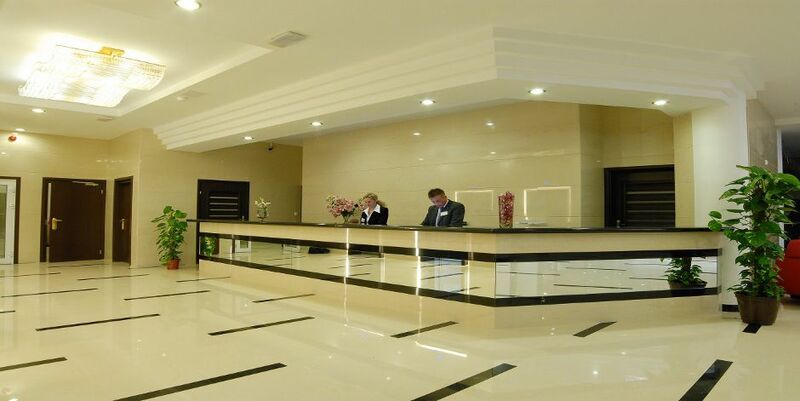 The hotel offers a car park under video surveillance. Cegal sp. 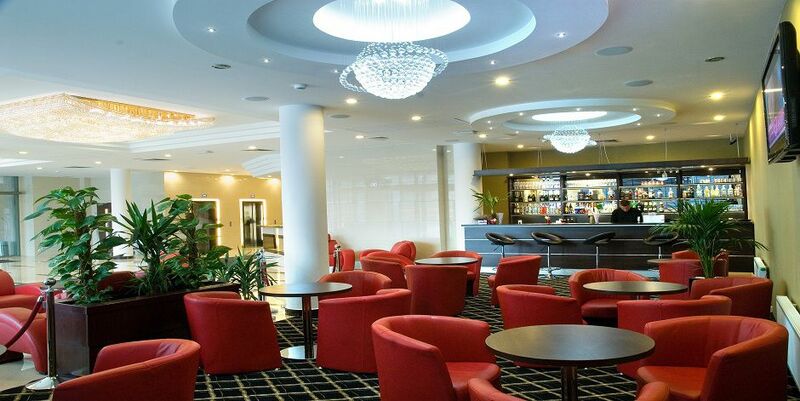 Jawna, Division Hotel Ambasador Centrum, located at 29 Piłsudskiego St., 90-307 Lodz, is the administrator and recipient of your data. The collected personal data shall be processed for the period necessary to execute the agreements, exercise financial reporting obligations (5 years, according to art. 74, par. 1 and 2 of the 29 September Act on Accounting) and limitation of claims that result from the agreement (10 years, according to art. 118 and the following Civil Code), or until the consent is revoked. At any given moment, you have the right to access the content of your personal data and correct them, remove them, limit their processing, transfer data, object, and the right to revoke the consent for the processing of your personal data. At no time does the revoked consent have effect on the compliance of data processing with the law, as that has been stated through this consent prior to its revocation. You have the right to file a complaint to the supervisory authority if you consider that processing of your personal data under this consent violates the provisions of the 27 April 2016 general directive on the protection of personal data.